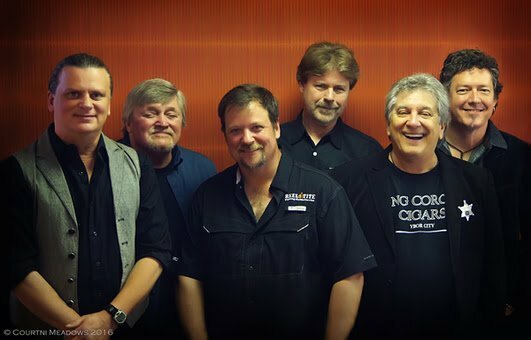 Atlanta Rhythm Section bring the best of classic Southern rock, while Firefall transcends and embraces many styles including rock, soft rock, country rock, contemporary country, easy listening and Americana. The evening’s entertainment includes a live DJ starting at 5 p.m., family activities, food vendors and bar gardens. 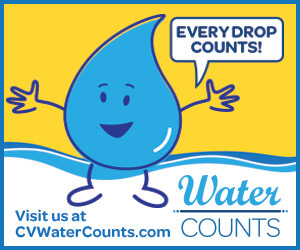 Entrance is free and is located at Agua Caliente Palm Springs’ outdoor event area at E. Andreas Road and N. Calle Encilla. For those who would like a seat for the 7 p.m. concert, exclusive general admission seating tickets are $10, available at AguaCalienteCasinos.com. 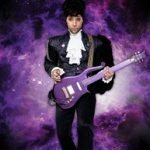 At Agua Caliente Rancho Mirage, the Coachella Valley’s premium live entertainment venue, The Show, presents Purple Reign: The Prince Tribute Show on Saturday, March 23. 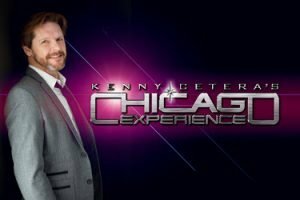 The next week on Friday, March 29, Kenny Cetera’s Chicago Experience recreates the unmistakable sounds of the much-loved Rock and Roll Hall of Fame honoree band Chicago. 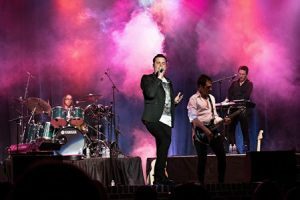 And on Saturday, July 27 The Show welcomes Ultimate Queen Celebration: Starring Marc Martel, bringing the much-acclaimed Freddie Mercury impersonator – given the seal of approval by Queen members Brian May and Roger Taylor – to The Show. All shows kick off at 8 p.m.
Coming up this weekend Latin audiences have two nights of great entertainment as Los Temerarios, a Mexican romantic music group from Fresnillo, Zacatecas, and the hysterically funny comedy duo, EnParejaDos con Adrian Uribe y Consuelo Duval, take the stage at The Show. 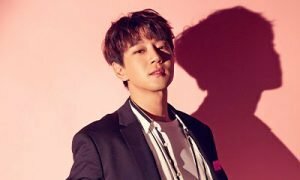 Los Temararios performs this Friday, March 15 and EnParejaDos performs this Saturday, March 16, both at 8 p.m. There’s also an upcoming treat for fans of Korean pop music, with singer and TV show host Hwang Chi-Yeul set to take the stage at The Show on Sunday, March 31, 2019 at 7 p.m. 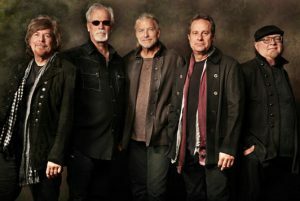 Among the biggest names coming up over the spring and summer include country luminaries Willie Nelson & Family on Saturday, May 18 and Styx on Friday, August 2, as well as comedy superstars Gabriel Iglesias on Saturday May 4 and Sunday May 5 (performing for an incredible 18th and 19th times at The Show!) and Sebastian Maniscalco on Friday August 16. Agua Caliente’s award-winning venue, The Show just celebrated its exciting 10th Anniversary of presenting top acts. The first weekend of March saw two iconic artists, music diva Toni Braxton, and comedy legend Jerry Seinfeld, each perform for the first time – and both to sold-out audiences – at the intimate venue. The full calendar of events with links for buying tickets can be found here.